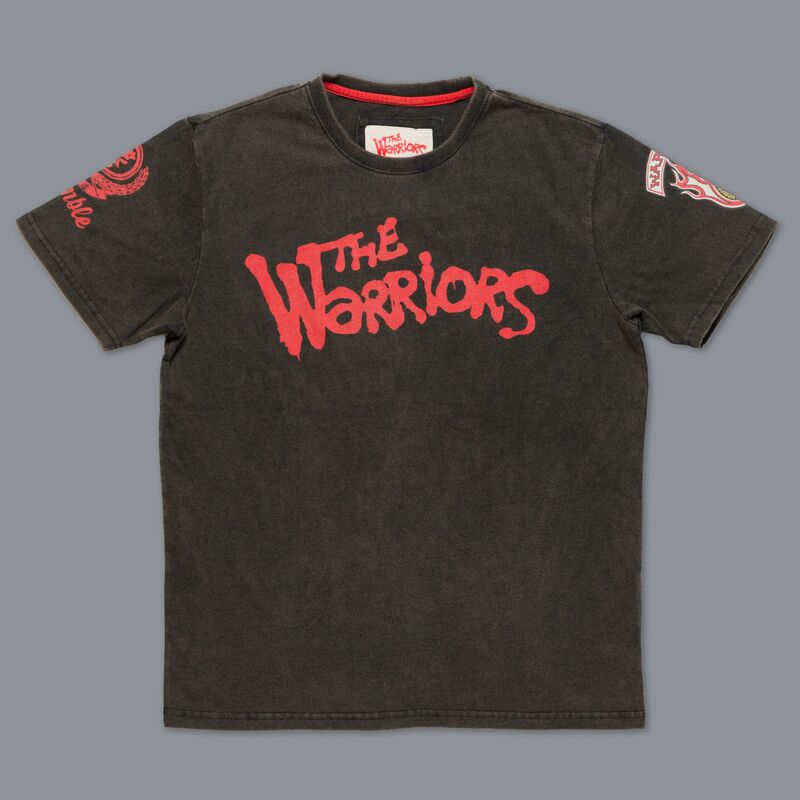 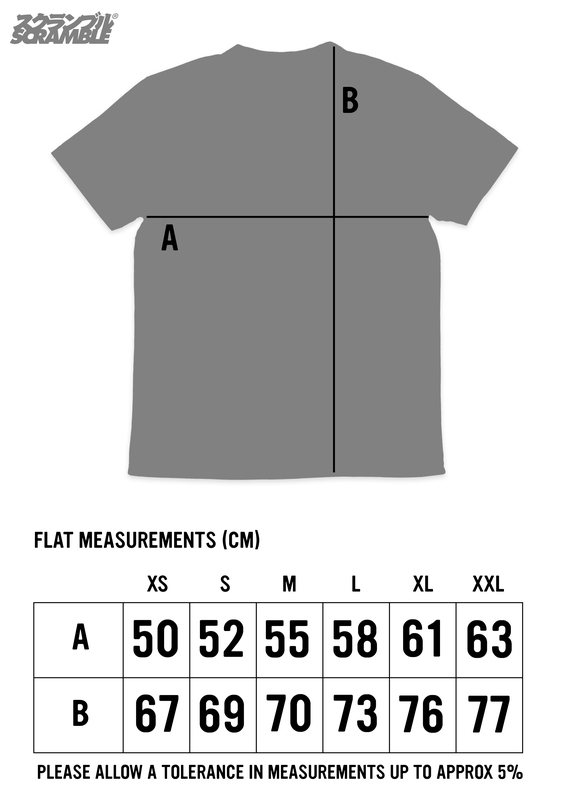 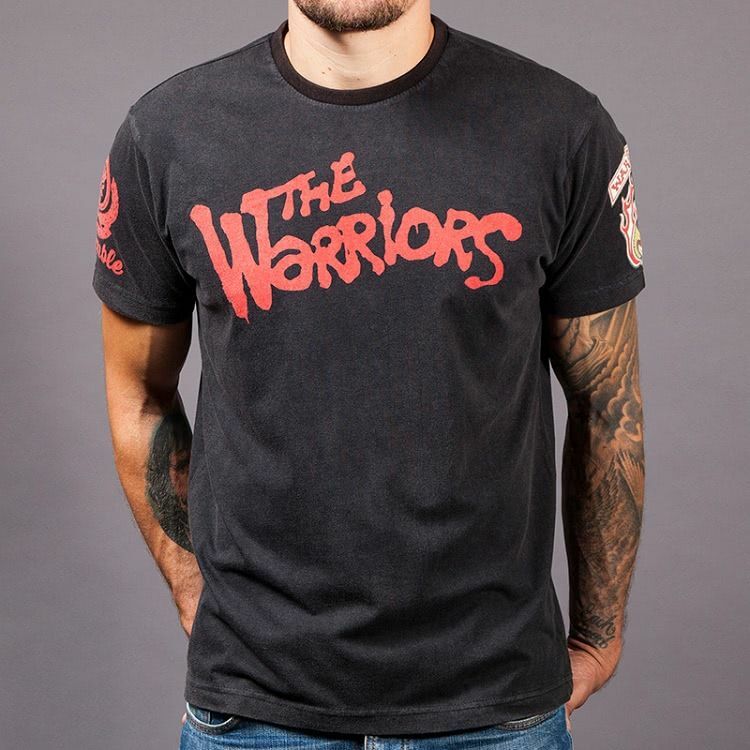 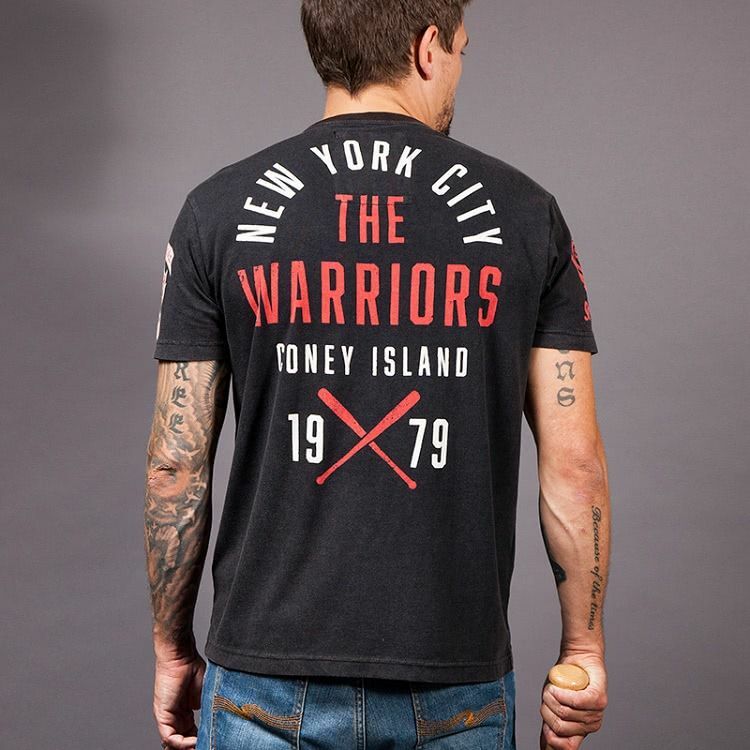 Scramble x The Warriors official licensed t-shirt. 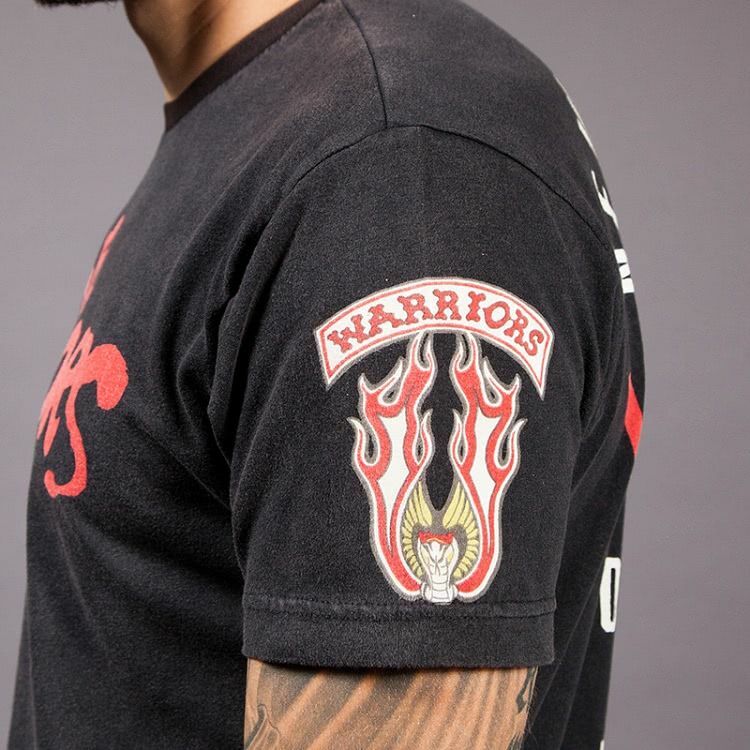 Front features iconic Warriors logo. 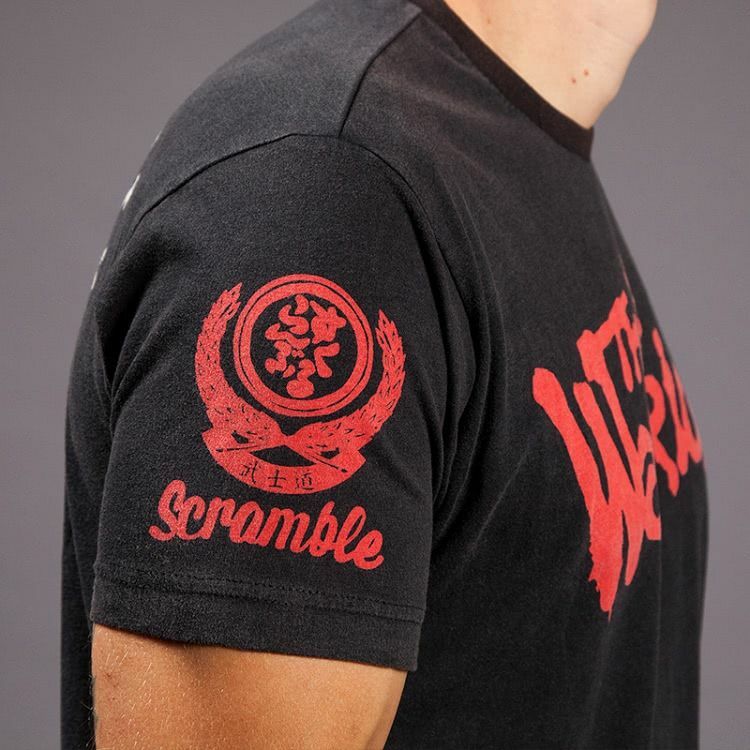 Back features Scramble-designed nod to the time and place of this classic movie.